Thank you for your interest in taking action. However, this action is now closed. 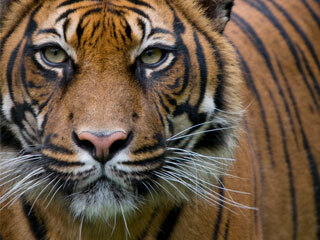 As a WWF supporter, you know that wildlife crime is the most immediate threat to wild elephants, tigers and rhinos. Pledge to stop wildlife crime and commit to preserving nature's beauty for future generations.